Los Cabos has long been one of the most popular spots in Mexico to visit for a sunny vacation in paradise, and the area has grown to become one of the most sought-after destinations to get married, too. With its dreamlike natural landscapes and welcoming atmosphere, it is impossible not to fall in love with Los Cabos. Your wedding day can be anything you want it to be, especially when you choose to make a lifelong commitment to your love in Los Cabos. 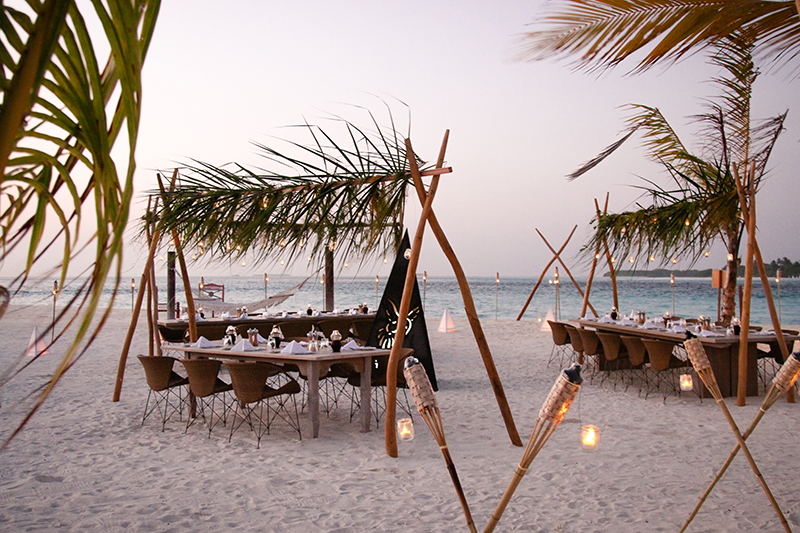 So why should you consider tying the knot in Baja California’s crown jewel? Check out these great reasons to go for it! Amongst the attributes that set Los Cabos apart from other destinations is the region’s picturesque natural surroundings. From the dramatic rock formations that jut out of the sea, to the desert strewn with cacti that reach upwards toward the bluest of skies, Los Cabos is filled with unforgettable imagery. Your wedding day, as well as the pictures of it, will seem surreal in the best way possible! If you were already planning to spend your honeymoon in an enchanting destination like Los Cabos, why not get married there, too? That way, you can minimize travel time and begin your blissful honeymoon experience right there amongst Baja’s vacation playground. Wherever your interests lie, Los Cabos has plenty to offer, including action-packed outdoor excursions, phenomenal beaches, watersports, a thriving art scene with galleries at every turn, exquisite cuisine, and shopping experiences from high-end malls to authentic Mexican markets, to name but a few. 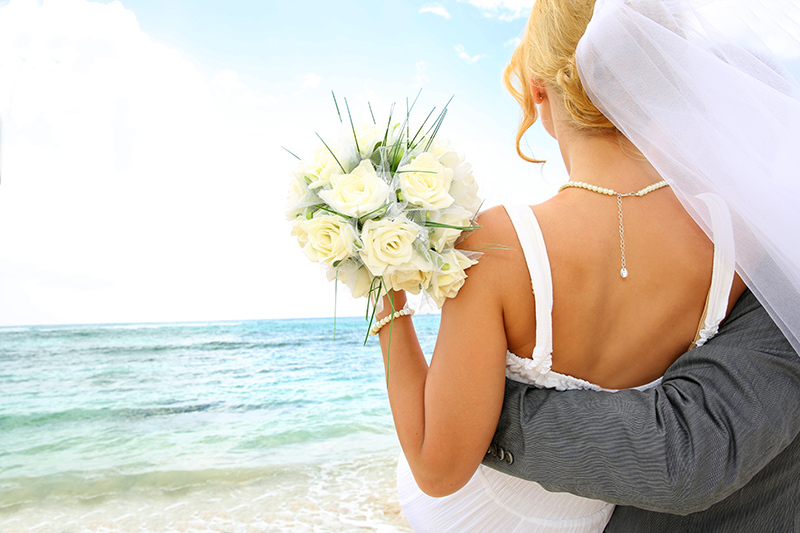 Your treasured guests are most likely traveling a long way to join you for your nuptials in Los Cabos. Thankfully, the area has a wide variety of activities that will help them make the most of their time there that isn’t spent attending your wedding functions. 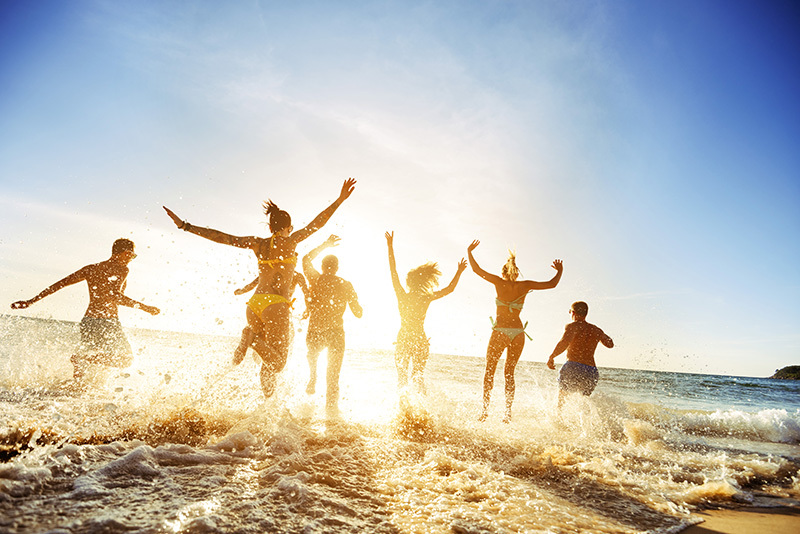 From lounging on the beach, to snorkeling, sport fishing, camel rides, ATV tours and thrilling zipline rides across the local canyons, your guests are sure to be entertained no matter what they are into. For a truly remarkable destination wedding, choose Los Cabos! Previous PostWeddings – Imported or Seasonal Flowers?